Assassins Creed 3 To Be Set In The USSR Or Ancient Rome? Ubisoft has recently revealed that “a big Assassin’s Creed game” is set for launch next year, which could mean we are looking at Assassins Creed 3. 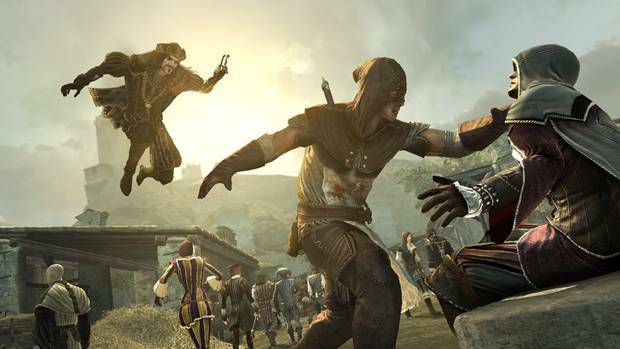 “If you’ve read the comic books you will see that we took Assassin’s Creed to the USSR, or Caesar’s Rome – that’s a good example of what we could do in the coming years in the next video games,” said Ubisoft EMEA marketing chief Geoffroy Sardin during an interview with MCV. “We never saw this as just a franchise – it is a 360 degree franchise, and touches a lot of other experiences. It’s not just a game, but an animated story, on comics, in books, and other formats too. There’s lots of scope for what we can do.” he added. 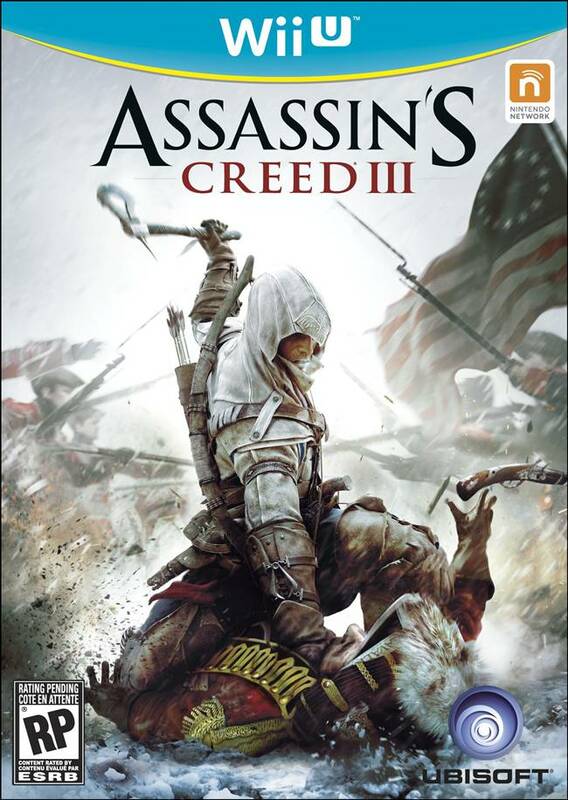 No one knows for sure where Assassins Creed 3 will take place in, but I’m sure that Ubisoft will surprise everyone.